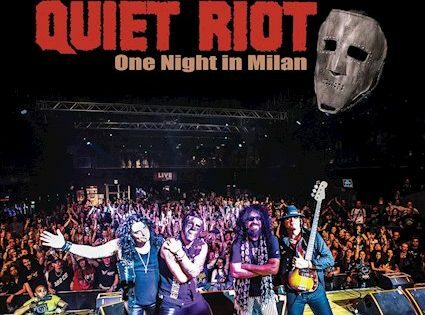 Quiet Riot Rocks Italy With a New Live Album! 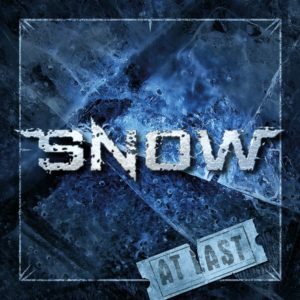 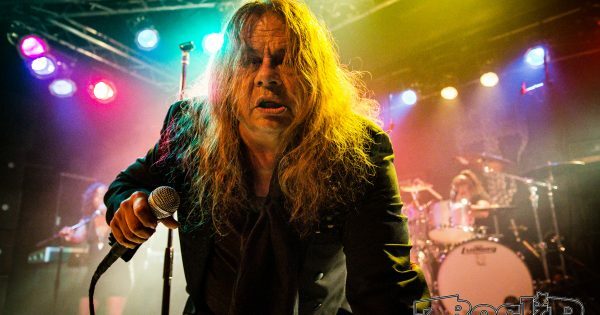 Snow At Last - Rare Tracks From Carlos Cavazo's pre-Quiet Riot Band! 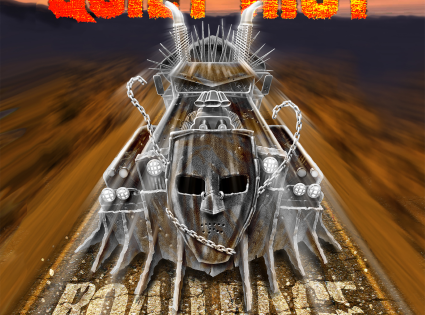 Quiet Riot - Road Rage is the New Album From the Legendary Classic Hard Rockers!